Every good project starts with a solid foundation. Our kids are no different. 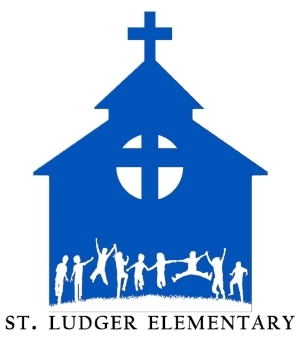 St. Ludger Elementary assists parents in building a foundation of Christian Faith and Academic Excellence that prepare their children to be successful in junior high, high school, and beyond. St. Ludger Elementary is different than most schools. It feels more like a family than an academic institution. Yes, we study for tests, but our goal as a school is much larger than a State standard. Our kids are taught that success not only comes from achieving academically, but more importantly, success has to do with our relationship with God and with others. We have a different set of standards and his name is Jesus Christ.